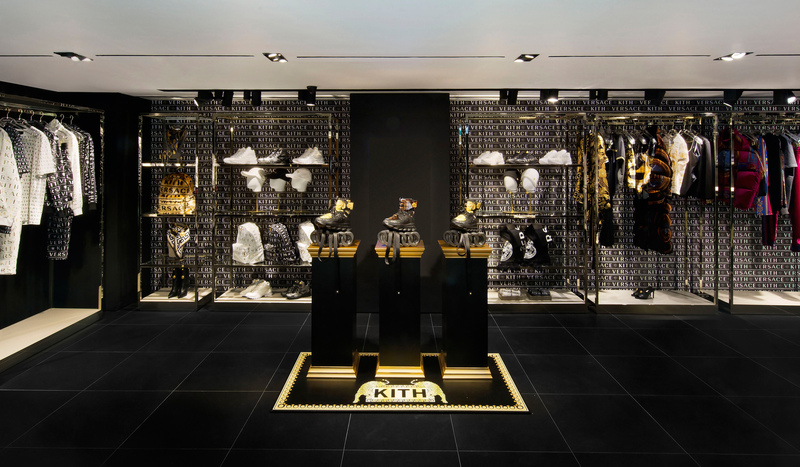 Kith partners with iconic fashion house Versace to launch a collaborative collection that channels the Italian label’s signature opulence through Kith’s trademark lens. The assortment is comprised of over 100 styles, spanning men’s and women’s apparel, footwear, and accessories. Prints to Wear This Fall!